In Santa Barbara, art is as alive as the inhabitants of the city themselves. It is one of the few cities in California where art lives in its fullness. The city also features a number of art schools, some of which are minor campuses of the major campuses within the state of California. There is also a museum which hosts a number of art exhibitions for the locals and other art fanatics from across the globe. The city is also at the centre of a number of art exhibitions which are organised by organisations from outside its boundaries. Generally, the art exhibitions are among the major factors that are responsible for the city’s living world of art. There are many art exhibitions which are hosted by the city of Santa Barbara. Each of the festivals attracts scores of visitors from all over the world. The atmospheres of the festivals are electrifying and inviting. Here is a look at some of the most notable art exhibitions that the city is going to host in the near future. 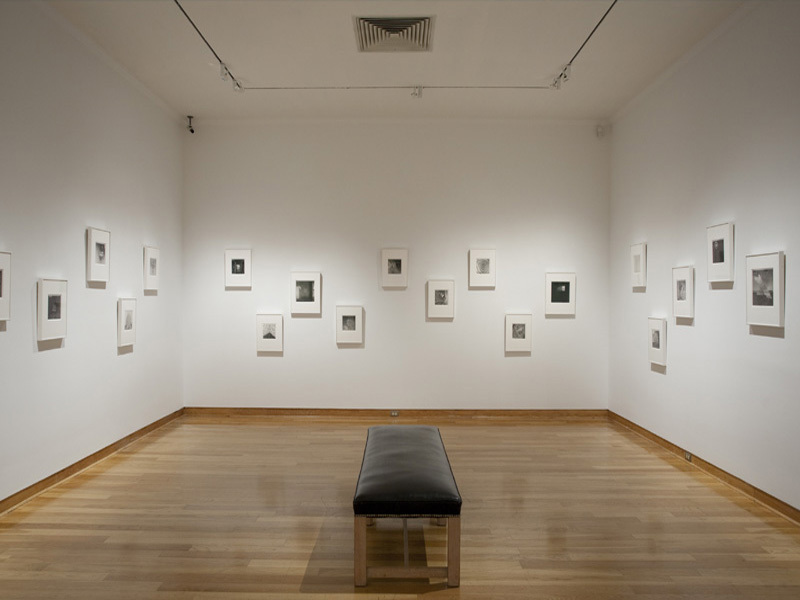 Since most of the major art exhibitions the city boasts are organised by the Santa Barbara Museum of Art, all the exhibitions indicated below are accredited to the Santa Barbara Museum of Art. 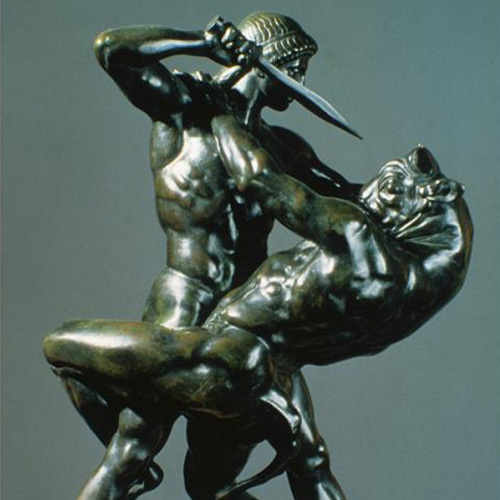 This event mainly showcases bronze sculptures by Auguste Rodin, an iconic French sculptor who took sculptural work to a whole new level. It also features other artists who lived after the Rodin. The event is likely to be taking place between May and October (a visit to the museum for more information would be appropriate since the dates of the event may change in 2018). 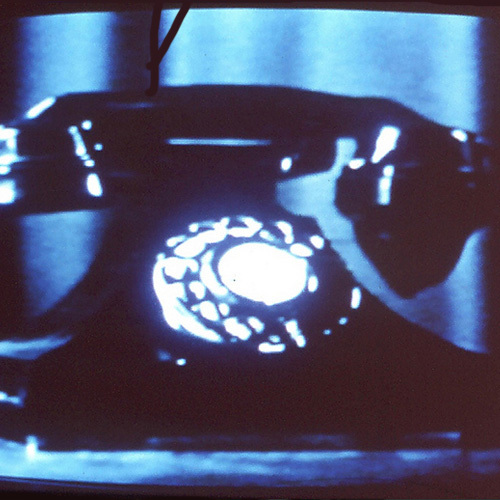 This is the best exhibition for enthusiasts of video art history. It is hosted in July and is certainly going to be repeated in 2018. The event is a once in a lifetime opportunity to gaze upon the telephones that were used prior to the smart-phone era. 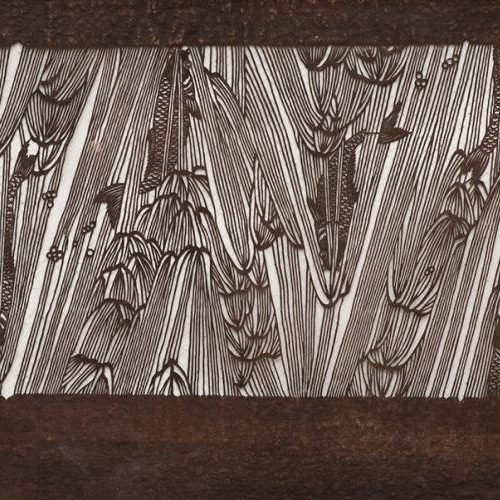 This is basically about showcasing Japanese paper stencils which are used in textiles. The event attracts visitors from all over the city and California. It is likely to be hosted in 2018 between February and June. 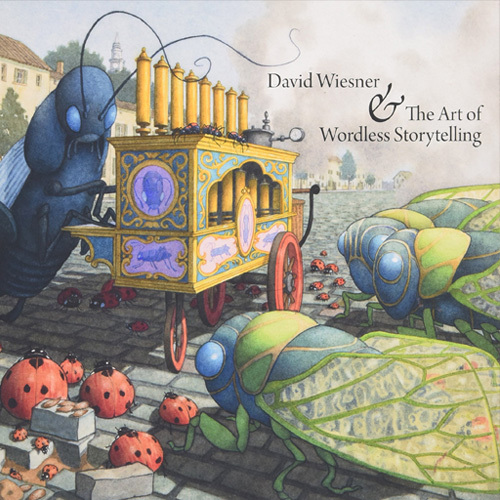 To be held between January and May, this amazing art exhibition is based on the works of David Wiesner, one of the world’s best picture book artists. To his name is the Caldecott Medal, a prestigious medal often awarded to distinguished artists. Being part of these art exhibitions will certainly afford you a rare opportunity to experience the living art of Santa Barbara. It will also enable you to appreciate contemporary art by local artists as well as those from other parts of the world. Furthermore, your perception of art will also be transformed as you will experience a new side of art that the other parts of the world may not have revealed about art.